← Make It So! Jean-Luc Picard Returns To Star Trek! 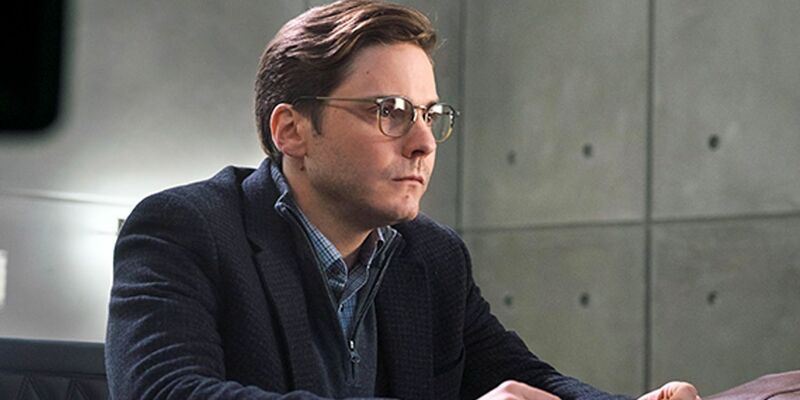 As the most underrated villain in the MCU Helmut Zemo (Daniel Brühl ) has had a great impact on its heroes. This version of Zemo differs from the comic book version in that he was not a Red Skull wannabe but an emotionally tortured man blinded by vengeance. Zemo set out to destroy the Avengers after his family was killed during the teams’ battle with Ultron in Avengers: Age of Ultron. Knowing he could not match them through might, Zemo played a long game and used his intellect instead to annihilate them from within. Through a series of machinations, Zemo caused the Avengers to fight each other in Captain America: Civil War. This ultimately led to the break up of the team, fractured relationships, and left Zemo as the one few villains who achieved his goal by the end of the film. Unfortunately for the world the disunity was instrumental to the team’s failure in Avengers: Infinity War. 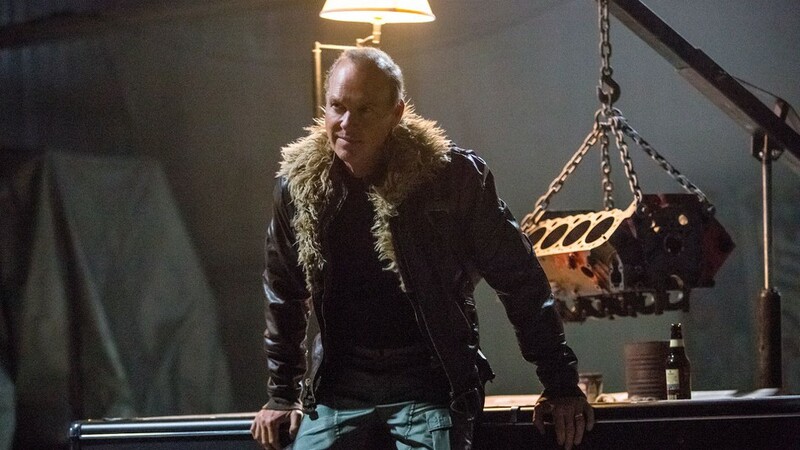 Adrian Toomes (Michael Keaton) is the working-class Joe in this group of foes. As shown in the first Spider-Man MCU film, Toomes is just a struggling business owner who was wronged by the system. He seizes the opportunity to sell stolen alien and superhero tech in the black market and makes a decent living doing so. Basically, the Vulture only wants to make enough money to hit the big score and provide for his middle-class family. It just happens that his actions catch the attention of the budding superhero Spider-Man. Even though the Vulture is clearly a villain, his backstory makes him somewhat relatable and he also displayed a sense of fairness that left many wondering what were his true motives. 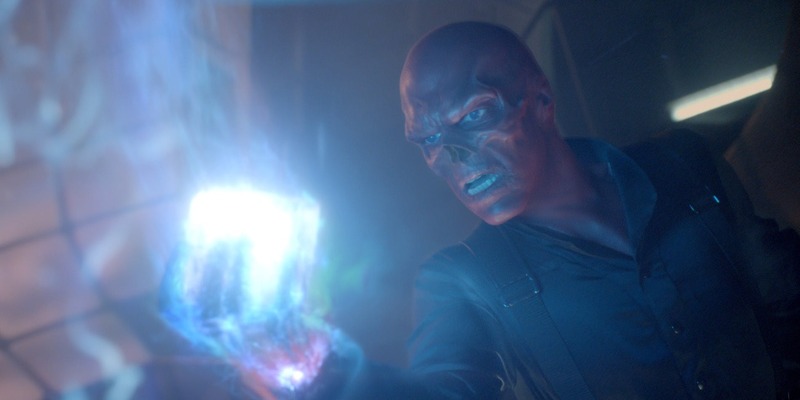 Clearly, Toomes was more dimensional than the average MCU villain. 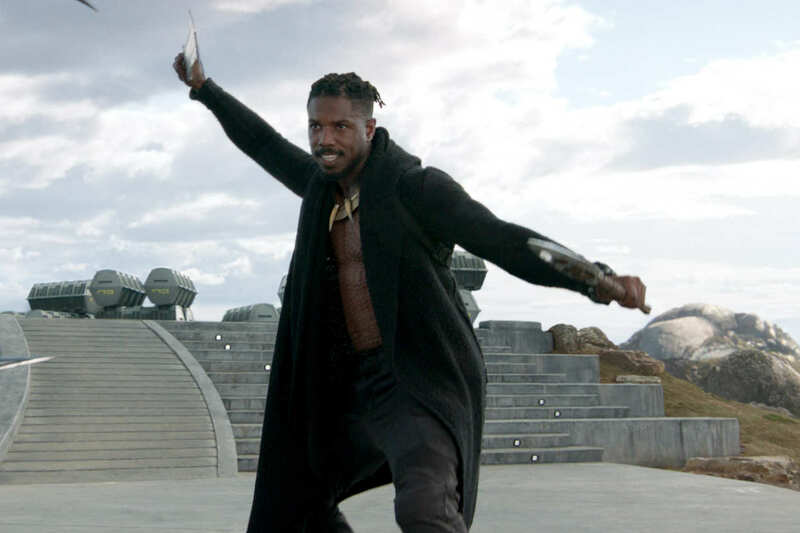 King T’Challa’s errant relative Erik Stevens/N’Jadaka (Michael B. Jordan) has a compelling backstory in Black Panther that was one of the film’s highlights. After his father was killed, Stevens was left to grow up in America and saw firsthand the social injustice that plagued non-white communities. Coming to the African nation, Wakanda, to claim his royal birthright, Stevens seized the throne. Now, with his hands on Wakanda’s super advanced technology, he plotted to right the wrongs inflicted upon his race and have Wakanda conquer the world. In some ways, his goal may seem justified but his methods were despicable and in his heart Killmonger had a darkness that would have brought despair everywhere. It was his ferocious nature and cunning that made him more than a match for the mighty T’Challa. A common trope in MCU films is that the MCU villains are simply evil versions of the main heroes. While this may be the case with Killmonger in Black Panther, thanks to Jordan’s intense performance and the way his arc was written, Killmonger was the best of these foes. Played with aplomb by Tom Hiddleston, Loki has plagued the MCU ever since the first Thor film, which introduced him perfectly. Fiendishly cunning, conniving and a true trickster, Loki was the perfect foil for Thor and the Asgardians. His story and his complex family relationships felt more at home in a Shakespearean drama than a superhero film. In Thor, we feel some sympathy for him because at the start of the film he is shown as the meek and thoughtful adopted brother of the bombastic Thor. While Thor came off as an arrogant jock, Loki was introspective and with subtle facial gestures we knew there was more to Loki than what he presented on the surface. By the time Loki revealed his true self, we understood why he plotted against Thor since from his point of view he was passed over by theirfather in favor of Thor. In subsequent film appearances, Loki became more of an anti-hero, but he always displayed a devilish streak and an underhanded nature that let him live up to his title of God of Mischief. Highlighted by Hiddleston’s performances and his rich dialogue, Loki quickly became a fan favorite and livened up films during his appearances. 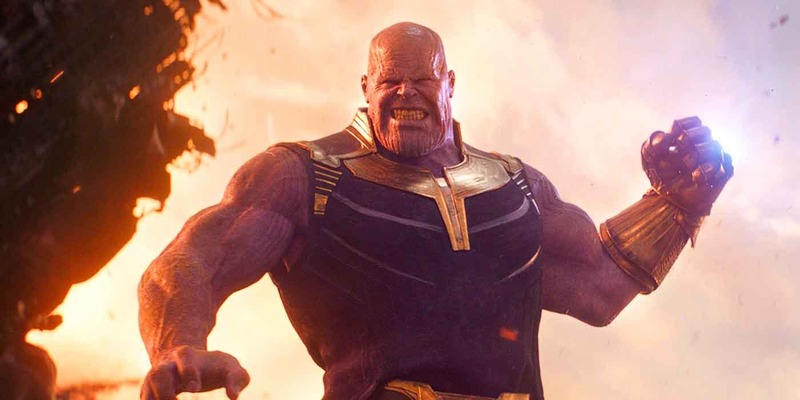 Literally larger than life, Thanos (Josh Brolin) had been teased in the MCU films going back to the first Avengers film and floored audiences as the main nemesis in Avengers: Infinity War. From the opening moments, Thanos soundly defeated the Avengers’ two heavyweights, Thor and the Hulk, proving he is a force not to reckon with. Later on, he reinforced his might by beating the combined forces of the Avengers, the Guardians of the Galaxy, Spider-Man, Black Panther and his Wakandan army, and Doctor Strange. By then end of Avengers: Infinity War, Thanos clearly won, which made him stand apart from most supervillains in the MCU and everywhere. Among the great movie villains, he is even comparable to classic foes like Heath Ledger’s Joker. 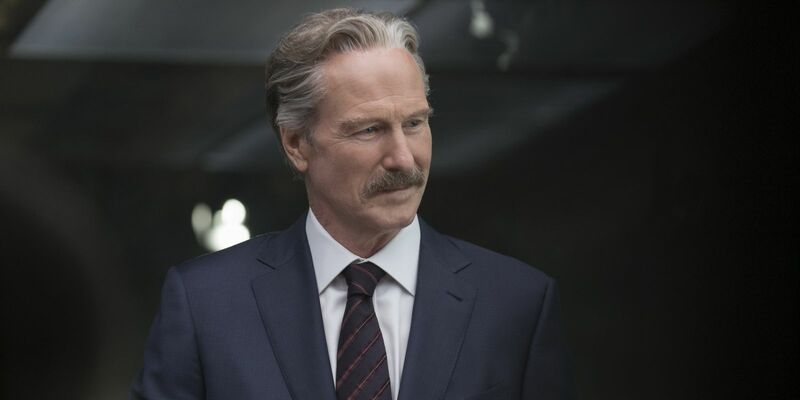 However, Thanos achieved the status of the greatest MCU villain not only because he was triumphant but because of his complex and intriguing motivation. His doomed world was plagued by overpopulation and imbalance, and in his twisted mind, Thanos believed that the solution would have been to kill off half of his world’s population. Later, he expanded this macabre ideology towards the universe itself, hence his cause for gathering the Infinity Stones, which allowed him to accomplish his task. We don’t agree with him at all but we understand his state of mind. Additionally, although Thanos has some quotable dialogue he does not have the demeanor of some raving maniac. He is more dimensional and actually feels regret about the pain he is causing. 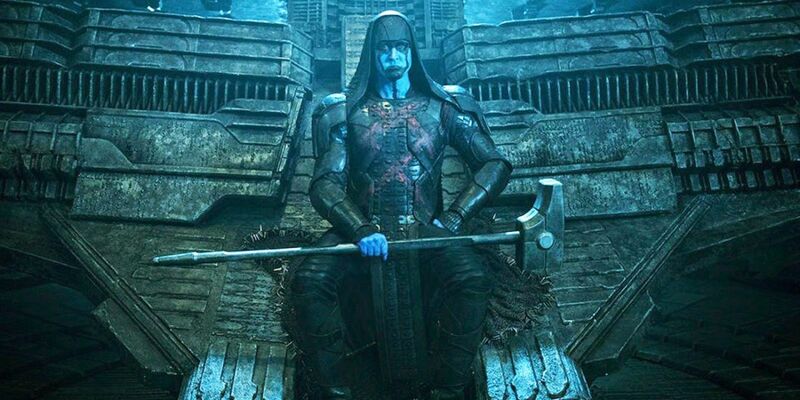 He sees the cost of his mad crusade, which includes sacrificing the life of his daughter, Gamora, and his soul. By the end of Avengers: Infinity War, we see the spiritual toll this quest has on Thanos even after he stands victorious over our heroes. The following, in alphabetical order, were notable MCU villains who stood out from the crowd and deserve shout outs. Be sure to leave a comment or two about your choices! Great list, despite the criticisms I do feel that there have actually been some decent villains in the MCU. 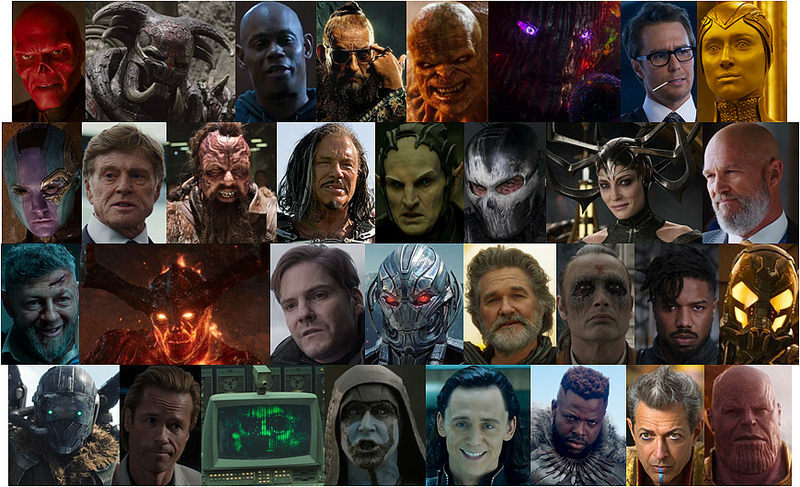 Thanos, Killmonger and Loki are the obvious standouts but I find Hugo Weaving’s Red Skull, Robert Redford’s Alexander Pierce, Cate Blanchett’s Hela and Michael Keaton’s Vulture to be particularly effective. I would even say that Ultron is underrated, bolstered by James Spader’s performance. Thanks! 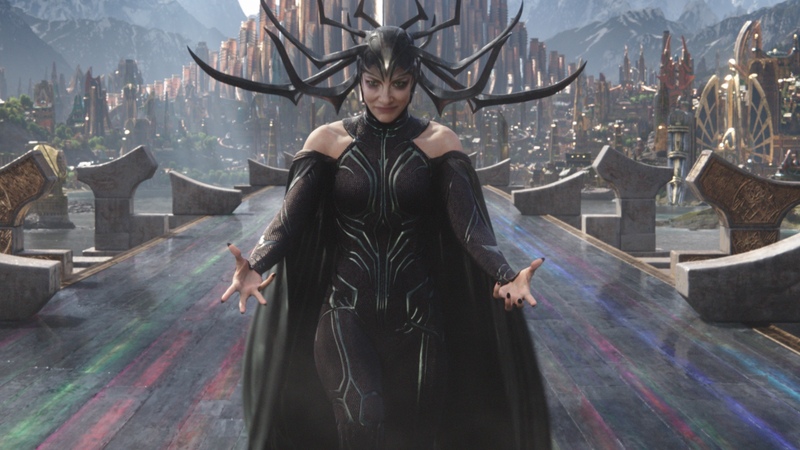 Many of the MCU villains are overlooked but are actually effective does, such as the ones on the list. Although Ultron did not make this list he was a decent opponent that if handled just a bit differently would have been on the list.